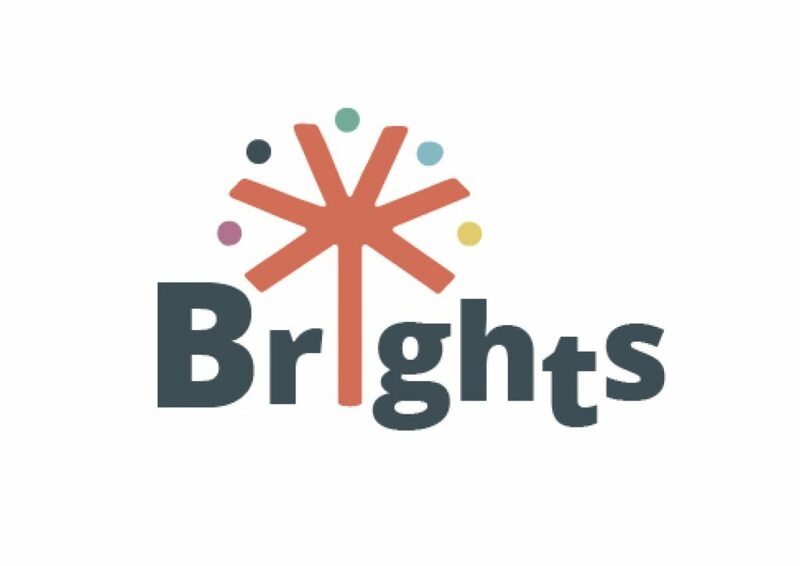 This document summarizes the findings from the different piloting experiences at national level gained through the implementation of the BRIGHTS project methodology as reflected in the BRIGHTS Project Experimentation Report. (b) at the second level, the educational systems, policy makers and stakeholders. 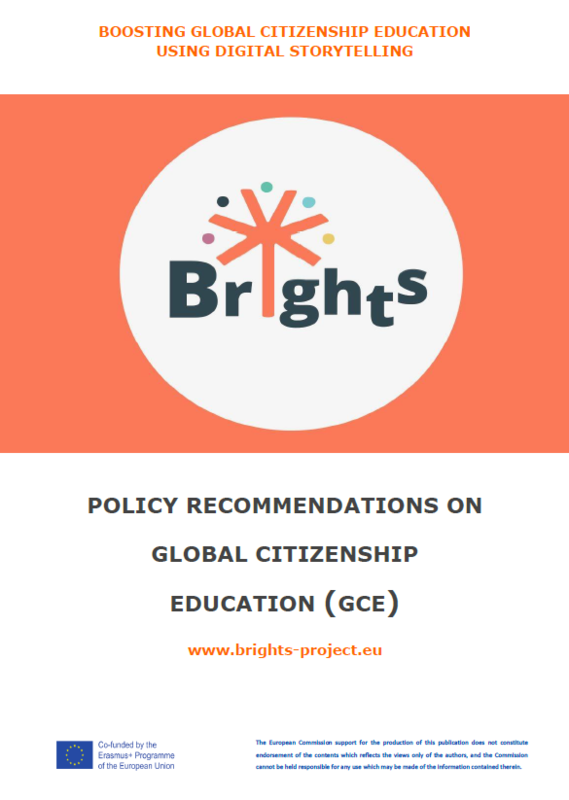 The results of each piloting experience at national level, as well as the GCE policy-recommendations, aim to contribute to the definition of a European approach to GCE.